Have you been waiting for a super-cheap Android Wear device to get your hands (wrists?) on the platform? Then this is it. 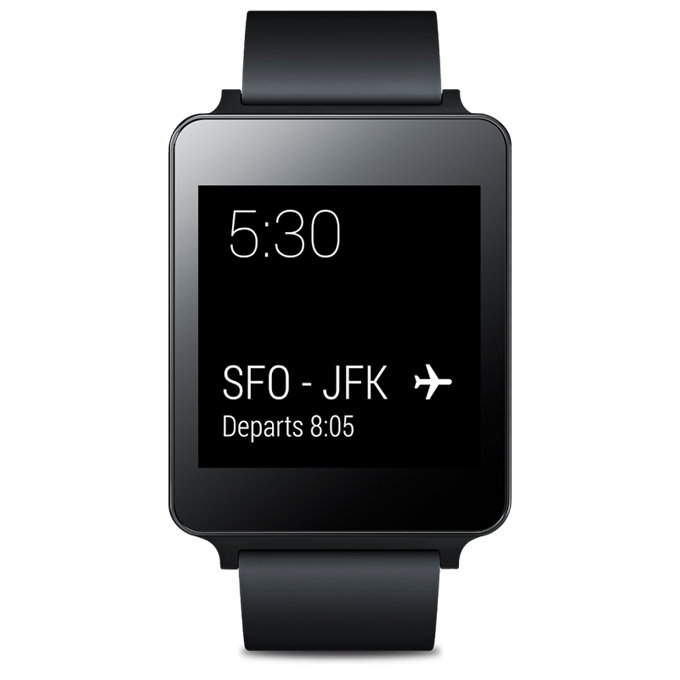 In the US, the Play Store is offering the LG G Watch, arguably the best of Wear's launch devices, for just $99. That's a whoppin' $130 off of the retail price. Even better, you'll get $50 of Google Play Store credit when you buy any Android Wear device. Not bad at all. The promotion runs from right now until Monday night. According to Google's pre-sale communications, that $50 credit includes the G Watch, so you can basically get $280 worth of stuff for a hundred bucks. Both the black and the white-gold (plastic) versions are on sale. And while American buyers have an exclusive on the free Play Store credit, Google says that eleven other countries with access to Play Store devices will also be seeing discounts on the original G Watch. Unfortunately Google didn't say which countries outside the US would be seeing Black Friday deals - if you're an international reader, let us know if you're seeing a discount (or not) in the comments. Of course, since this is the Play Store, and a discount of more than 60% on an Android-powered watch is sure to draw a digital crowd, we don't expect stock to last long. If you're reading this at midnight Pacific, you've got a pretty good chance of getting an order in. But if it's 6AM and you're reading this as you wake up after a tryptophan coma, you might be getting déjà vu from the Nexus 6 launch day. In any case, good luck. At least you won't have to trade punches with your fellow Android fans to get a watch.